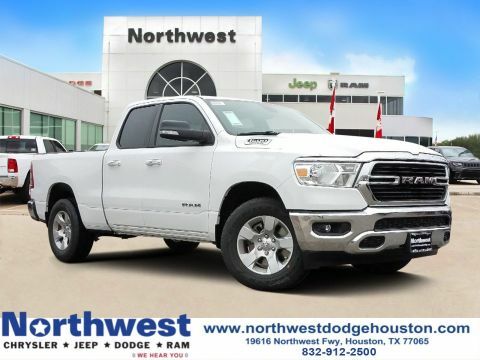 The customer must have purchased/leased their non FCA group light or heavy duty truck at least 30 days prior to delivery of the new vehicle to be eligible to participate in this program. This program is NOT compatible with any Returning Lessee or Owner Loyalty Programs. This program is compatible with Employee Purchase or CDI. $387.79 per month for 24 months. $2,258.33 due at lease signing. Excludes registration, tax, title and license. $319.03 per month for 36 months. $2,807.66 due at lease signing. Excludes registration, tax, title and license. $477.53 per month for 24 months. $404.01 per month for 39 months. $3,051.80 due at lease signing. Excludes registration, tax, title and license. $371.16 per month for 48 months. $3,418.02 due at lease signing. Excludes registration, tax, title and license.